The mission of the Richmond Hill Fire Department is to protect and preserve our community through prompt, professional delivery of services. We will be responsive and provide rapid, professional, humanitarian services essential to the health, safety and well-being of the community. We will accomplish our mission through prevention, public education, fire suppression, emergency medical care, hazard mitigation and other related emergency and non-emergency activities. We shall actively participate in our community, serve as role models and strive to efficiently utilize all of the necessary resources at our command to provide a product deemed excellent by the citizens of Richmond Hill. 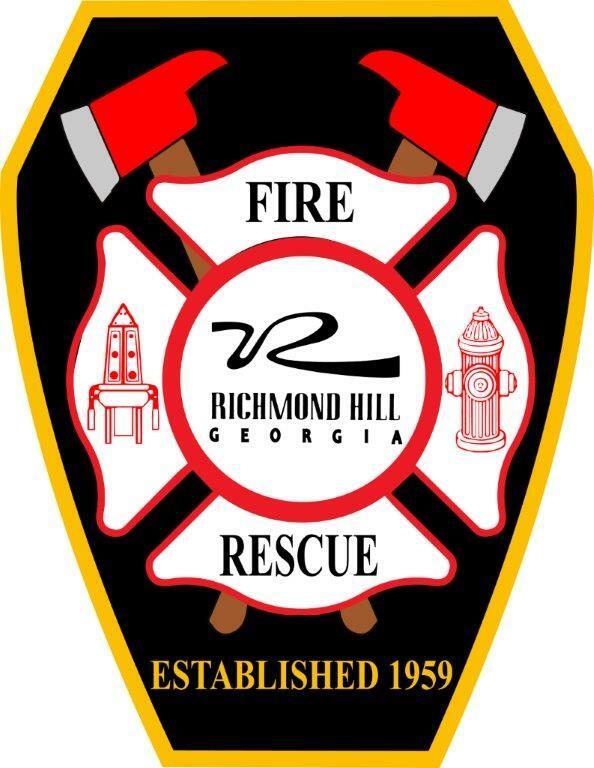 The Richmond Hill Fire Department will continually strive to meet the changing needs of our community by providing a modern, progressive, and safe department. We will do this with the highest degree of readiness and focusing the professional development and training of all personnel.